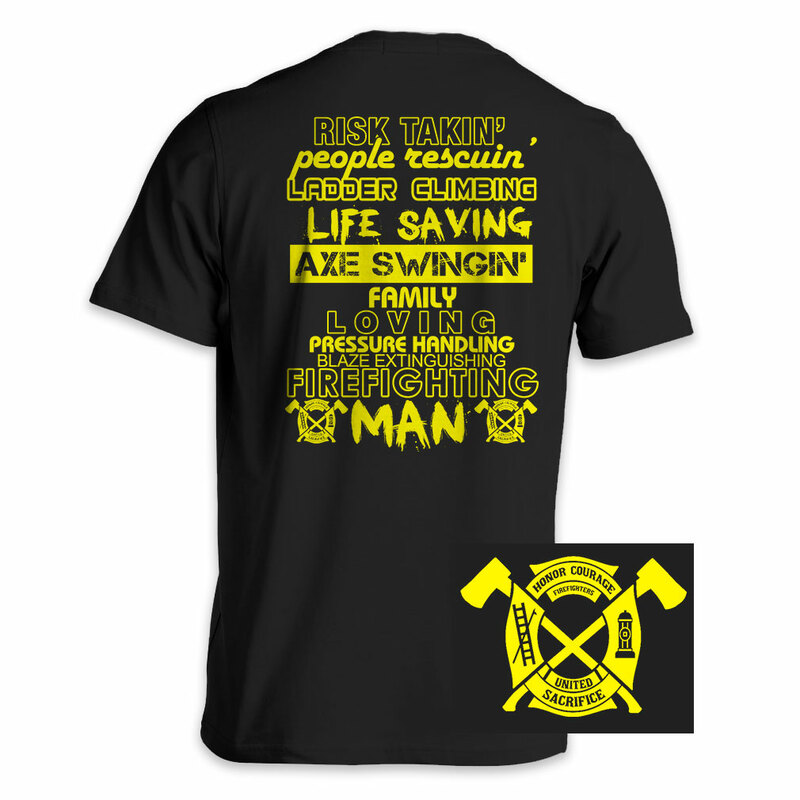 Special editon for Firefighting Man T Shirt. This design have Two side (front and behind). Click red button to see more detail of this shirt. 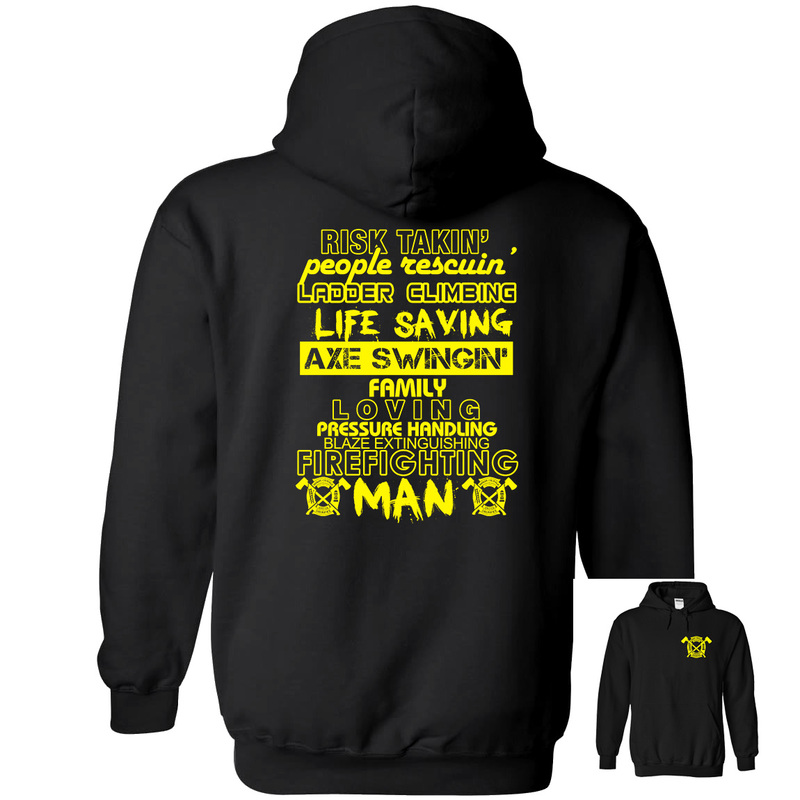 Hoodie is available.